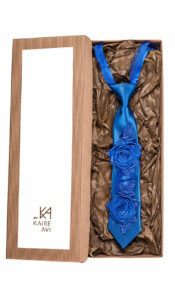 If you look up to contemporary style icons, there is no better trick for enhancing femininity than masculine style. 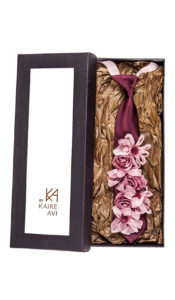 Designer ties By Kaire Avi bring totally necessary romance into the fast-paced contemporary life. Pure rhythms of black and red have breathtaking power. 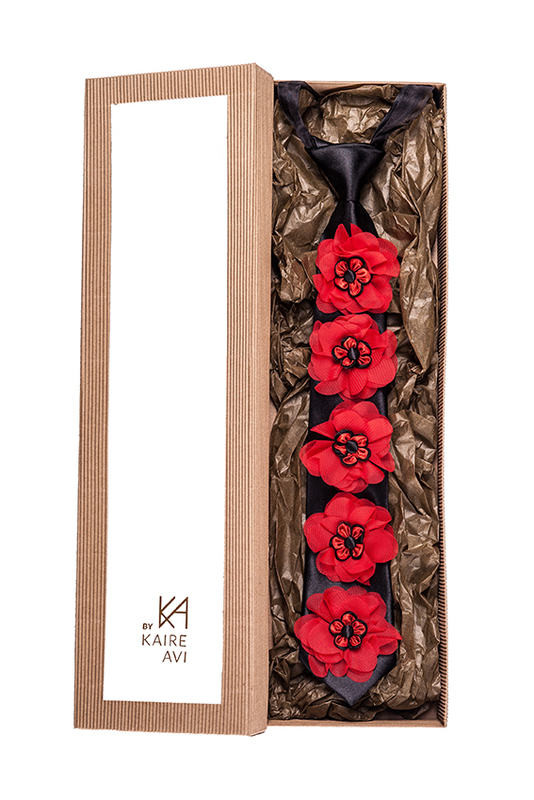 Classic and easy to show off. 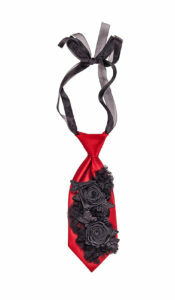 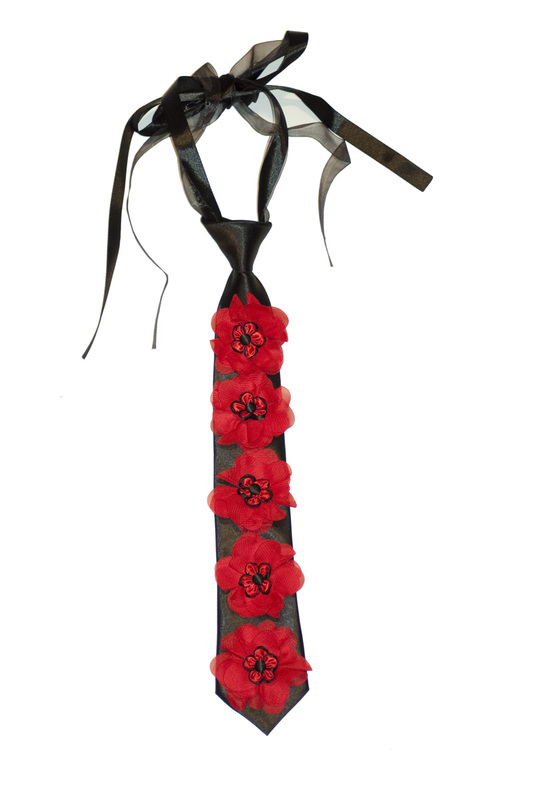 Single-flowered flower motives give feminine glamour to the tie.